Measure the length and width. Round off each figure to the nearest half –meter and add them together. Multiply the total by the room height, then double the result. The final figure is the area of your walls in square meters. fFom this total subtract 1.5 square metres for each of the windows and 2 square metres for each door. Ceiling area is the length of the room multiplied by the width of the room. First measure the height and the width of each rectangular section to be painted. Multiply these figures to get to the area, and then add them together for the total area. A Stairwell often forms part of a triangular shape. For the area of the triangle, multiply the lengths of the horizontal and vertical legs and divide by two. If you plan to paint the trim a different colour calculate these areas separately. If your walls are smooth, reckon on covering 8-10 square metres with a litre of matt or semi-gloss paint. Divide your area figure by that amount and arrive at the number of litres you need for a first coat. 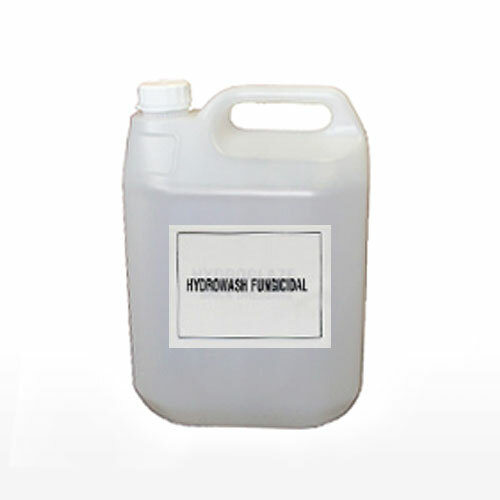 If you are using finishing paint or porous, rough or previous unpainted walls, a litre will cover considerably less than that. You can count on more coverage for the second coat. Always check the coverage information on the data sheet as different types of paint have different spreading capacities. Five litres of paint is generally ample for a 3mx4m room with a 3m ceiling and smooth, previously painted walls. The ceiling of a 3mx4m room would take 3 litres per coat (if you must buy 5 litres, yo can reserve the extras for repairs. Proffesional painters often allow for one quarter as much trim paint as wall paint. You can make a more accurate and economical purchase if you calculate the trim area as suggested above. Top quality paints not only give you easier and better coverage but are longer lasting and easier to clean tan low grade paints. Budget for the best – it pays in the long run. 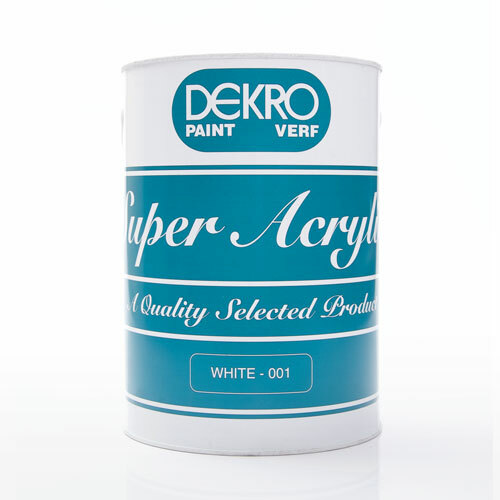 Dekro Paints can give expert advice on colour schemes and what types of paint to use wher. We can also save you money by calculating quantities. Tell us the measurements of the areas you want to cover, the types of surfaces and their condition. All this information will make calculations a lot easier. Mould generally occurs on warm,m oist surfaces in rooms with poor ventilation such as bathrooms, laundries and sometimes bedrooms. It can be treated with Dekro Hydrowash Fungicidal, followed by rinsing with clean water. Sometimes this is enough to restore the appearance of the painted surface without repainting. 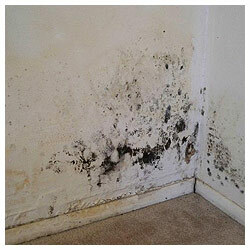 If the conditions remain for mould growth then reinfection may occur. The installation of exhaust fans and a skylight in these areas are recommended. 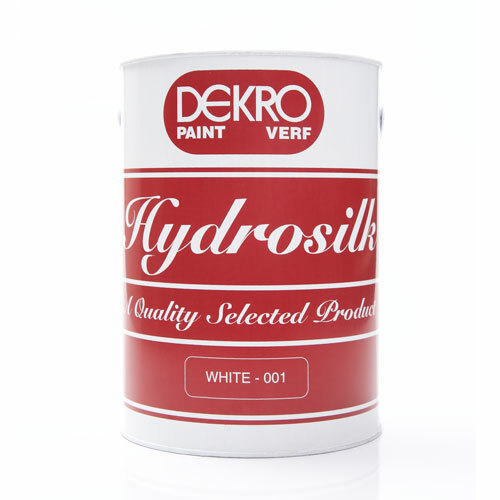 Further protection can be had by choosing a paint that incorporates mould deterrent. This helps prevent new mould spores from developing but it will not kill existing mould. 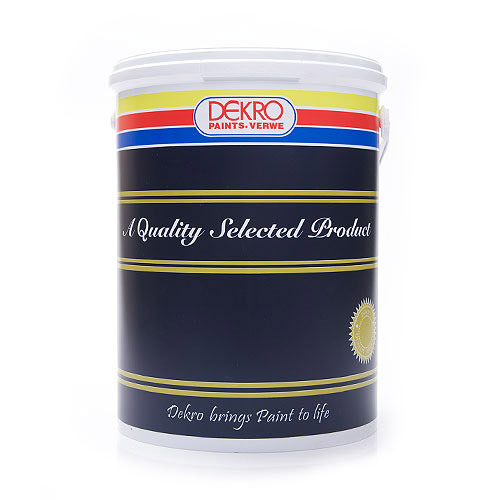 Ask our experienced team members at your nearest Dekro Paints store for advice. 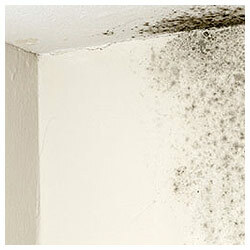 Mould, mildew, moss or lichen often occur on surfaces that remain damp for extended periods. These are best treated with Dekro Hydrowash Fungicidal. Rinse off the residue and repaint with a paint containing a mould deterrent to prevent future reinfection of the surface. Paint spills on carpets or upholstery should be covered with polythene sheet or Gladwrap to prevent them drying out. Seek help from a professional carpet cleaner immediately. Paint drips and splatter on enamelled or varnished surfaces should be wiped up immediately with a cloth wet with water (water based paint) or turps (oil-based paint). Dried drips can often be removed with lacquer thinner without damaging the surface. For a satisfactory finish always select quality brushes, rollers and accessories. For trim work i.e. skirting boards and window frames 25mm – 63mm brushes are recommended. 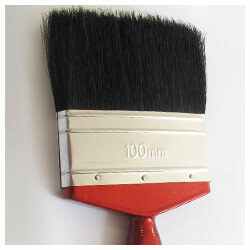 For larger areas use 75mm-100mm brushes. The choice of rollers depends on the surface being painted and the paint being used. For smooth surfaces and high gloss paints use a short nap roller. For moderately uneven surfaces and flat, low sheen or semi-gloss paints use a medium nap roller. It is wise to select a roller frame with a threaded handle so it can be used with an extension handle if required. Brushes or shirline applicators are best for painting woodwork. Use a paint aid to keep paint off walls and floor. Do not apply paint too heavily or it will run. The edges of window panes can be coated with soap, wax or Vaseline before painting frames. If masking tape is used, apply just before painting and remove soon after, otherwise solvent will dry out and it is almost impossible to remove from glass. When painting doors and door frames, remember to remove all door fittings from door. Replace when the paint is dry. Clean brushes and rollers soon after use. 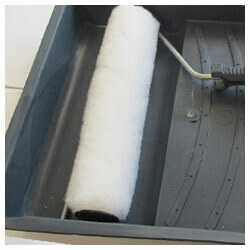 If using a roller, pour a quantity of paint into the tray. Replace the lid firmly to avoid evaporation and spillage. Do edges and corners first with a brush. On both walls and ceilings always work against the wet edge and try to do the whole area in one session. 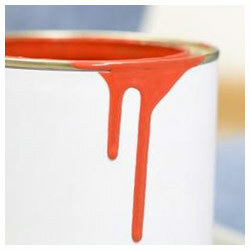 If a strip of paint dries, it may streak when you paint over it. Start with the ceiling and work in strips about a metre wide, starting away from the window. 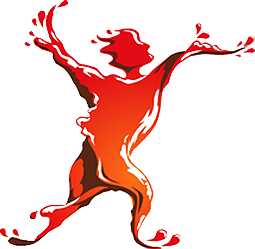 Work your way down the whole ceiling in strips, not too fast or you will splatter paint. Use cross strokes to smooth out the paintwork. Coat walls after you’ve painted edges, using a freshly loaded roller. Start about one metre below the ceiling and make a big “M” with the roller as big as possible within a square metre area. (always start with a roller by rolling upwards.) Now roll the roller in a relatively random way over the square metre area so as to generally fill in the area. Smooth out the paint with even up and down strokes and finish off the rolling in one direction. Start the next area about one metre below the finshed area repeating the same procedure and lapping into the wet edge of the previously finished area. Continue with this method along the wall until completed.